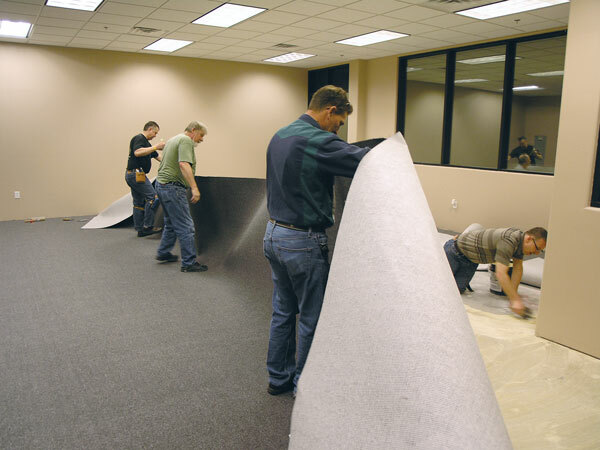 Floor coverers install a wide variety of flooring materials, including carpet, resilients, wood, laminates, and sport surfaces. 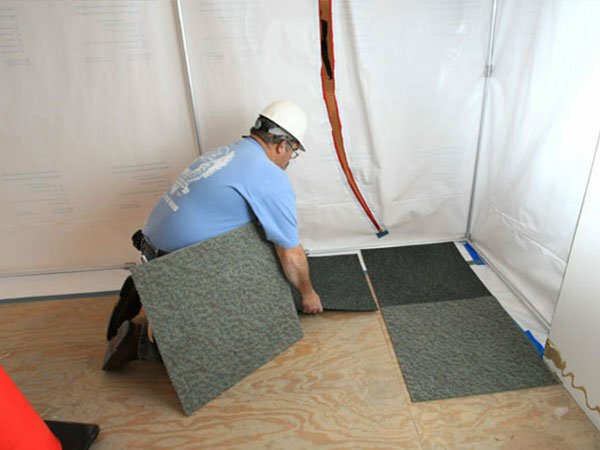 UBC floor covering professionals are experts at estimating materials, understanding pattern layout, and safely and properly employing the industry’s many tools, adhesives, and fastening systems. The UBC’s comprehensive training translates into unmatched productivity by UBC members for their employers. 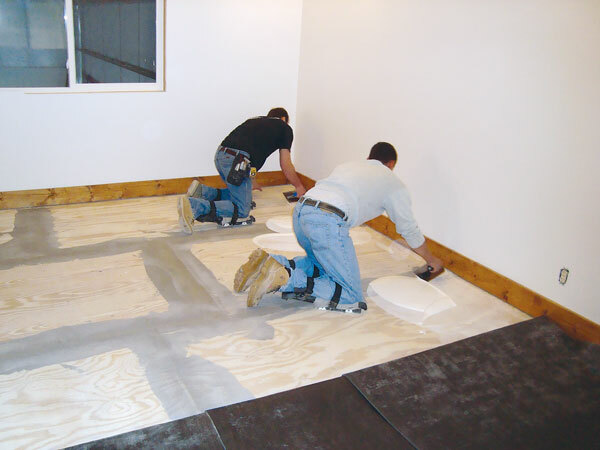 Safety, a top priority for every flooring contractor and crew, is a constant element of training. Topics include Occupational Safety and Health Administration certifications, personal and tenant protection, containing contaminants, material handling, and more.